A perfect fit for our whole range of workboots and gumboots. Designed and manufactured in Australia. 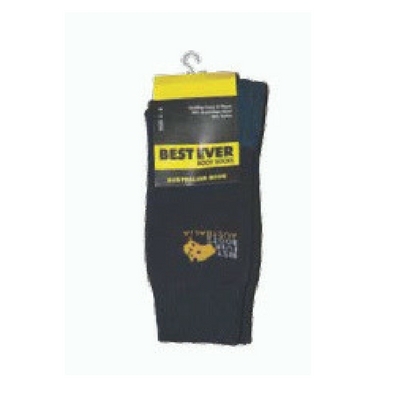 Australian wool perfectly blended to ensure socks won’t creep up or down while wearing gumboots or workboots. 4 sizes.